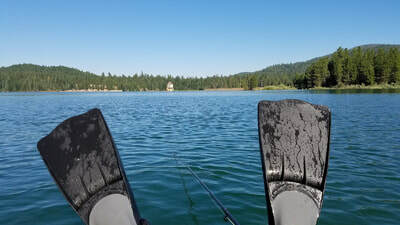 Lake Almanor is home to rainbow and brown trout, king salmon, and small mouth bass, along with other species such as catfish and smelt. 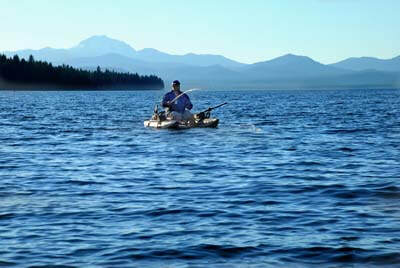 In the spring when the water in Lake Almanor begins to warm, fishing really picks up. 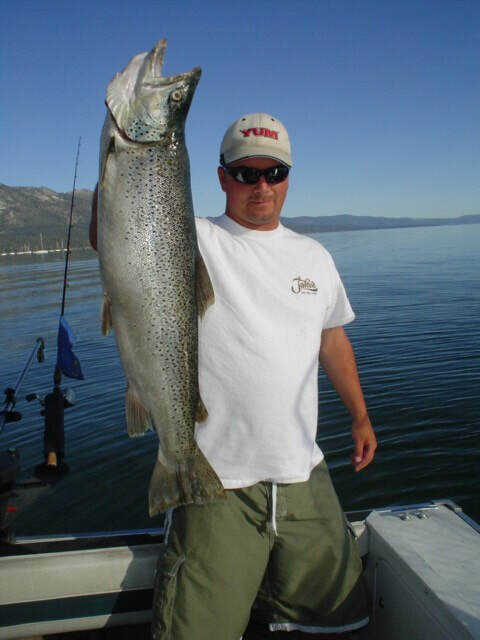 Anglers do well on either side of the peninsula and around at Big Springs Cove. 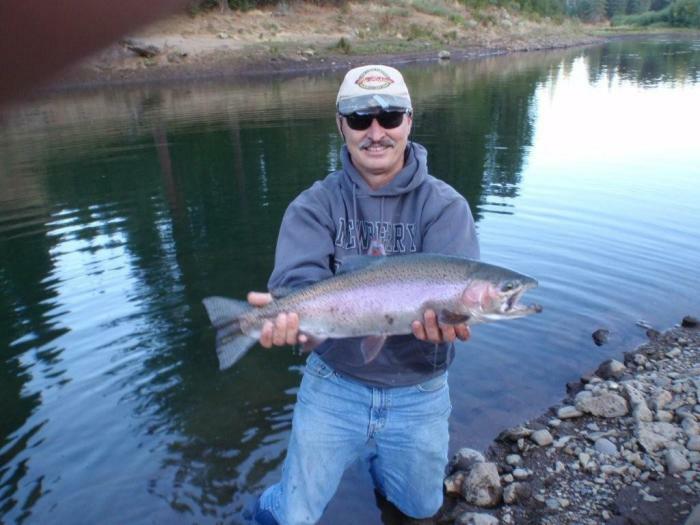 Trolling and shore fishing are good along the east shore and by the dam. Another productive spot is near the jetties by to the Forest Service boat ramp on the west shore. 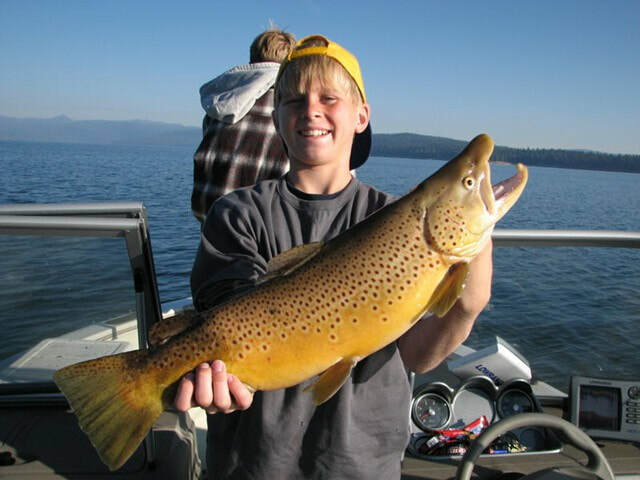 More good places to fish around Lake Almanor include by the powerhouse, the jetties at Prattville, and the Hamilton Branch and other river or stream inlets. Bass hide out by the stumps on the south shore and the rocky banks on the north side. Catfish gather near the causeway and naturally at Catfish Beach.